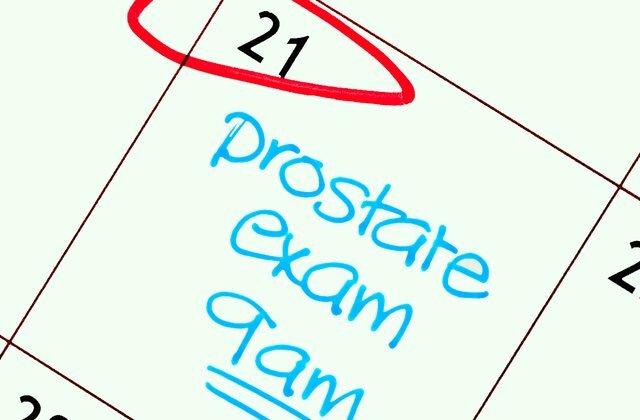 Long-term testosterone therapy in hypogonadal men appears to be safe and does not increase the risk of prostate cancer, according to a newly published analysis of three patient registries. “Although considerable evidence exists indicating no relationship between testosterone and increased risk of developing PCa, decades of physician training with the notion that testosterone is fuel for PCa made it difficult to dispel such fallacy and the myth continued to persist,” said lead investigator Ahmad Haider, MD, PhD, a urologist in Bremerhaven, Germany. Nevertheless, in the absence of long-term follow-up data demonstrating reduced risk of PCa in hypogonadal men who are receiving T therapy, considerable skepticism remains throughout the medical community and this is an expected natural and acceptable path of medical and scientific discourse. “In view of the current evidence, clinicians are compelled to think this over and cannot justify withholding T therapy in hypogonadal men, also in men who have been successfully treated for PCa,” Dr. Haider said in a news release issued by the AUA. In the study, appearing in the Journal of Urology (in press), Dr. Haider and colleagues examined three parallel, prospective, ongoing, cumulative registry studies of 1,023 men on T therapy. Patients were followed for up to 17 years with a median follow-up of approximately 5 years. Two study cohorts of 261 (cohort 1) and 340 (cohort 2) men were treated by urologists since 2004 and a third cohort of 422 men was treated at an academic andrology center since 1996. Hypogonadism was diagnosed if testosterone was ≤12 nmol/L and if other symptoms were present, such as erectile dysfunction, fatigue, depression, or unfavorable changes in body composition (gaining of fat mass and waist circumference despite physical activity). If no contraindications were present, all were started on testosterone therapy.